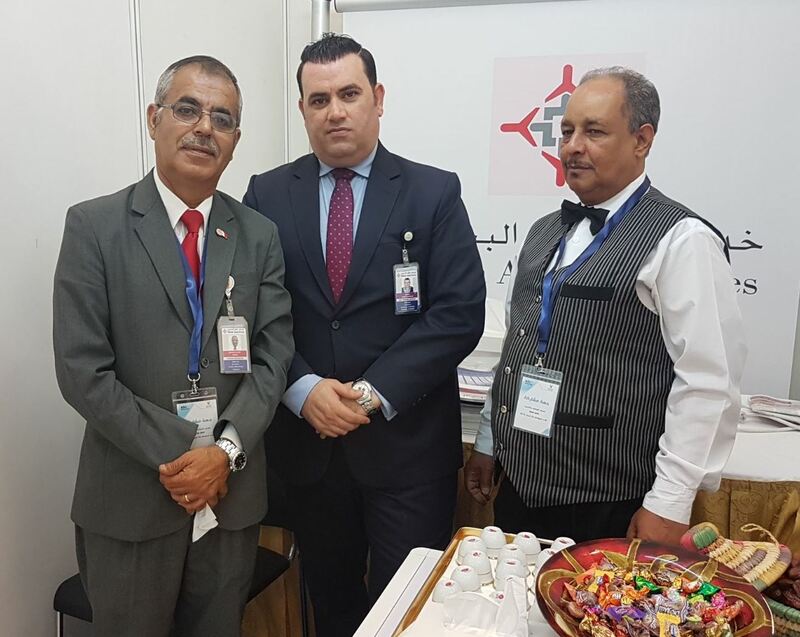 Bahrain Airport Services Company (BAS) participated in the Job Fair 2018 Exhibition, at the Applied Science University. BAS’s representatives met the job seekers and gave them advice and guidance to create a successful future career. Participants in the Career Day were also briefed on the training and career opportunities offered by BAS. BAS eager to participate in exhibitions and forums which support educational and training processes in the Kingdom of Bahrain. It is part of their strategy to introduce students and trainees to the local market and to highlight opportunities in aviation and airport services sectors.